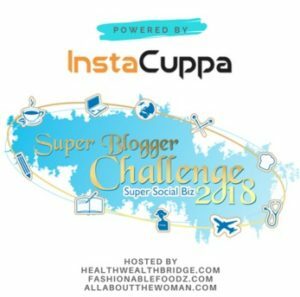 With an overwhelming response to the last guest post, Ishmeet is back to give us some information on Canine Nutrition. 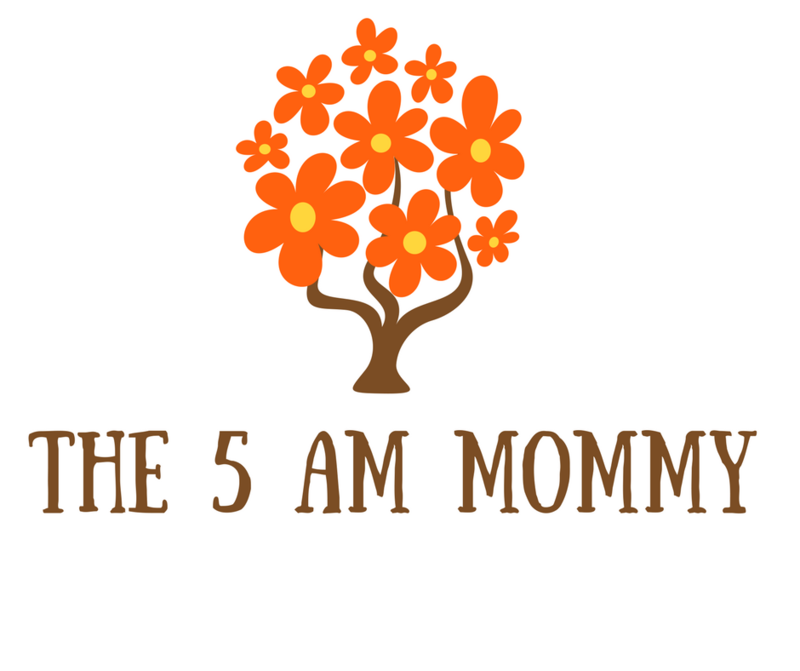 We are happy and grateful to host him on “The 5 AM Mommy”. Who can resist those big brown eyes and cute doggie grin? Can a little reward from the table really hurt your dog? Well, that depends on what it is and what’s in it. A nacho chip with salsa can cause your dog some real problems. 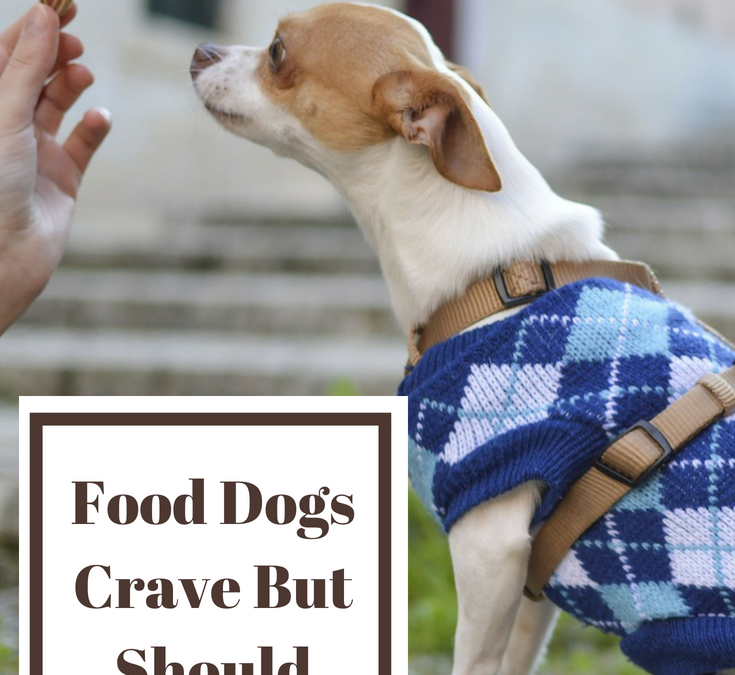 In fact, there’s a lot of “people food” your dog should never eat. And, it’s not just because of weight. Some foods are downright dangerous for them — and some of these common foods may surprise you. Cooked chicken bones can be very dangerous for dogs to eat. Not only were they often cooked in such a way that is unhealthy and even harmful to dogs, the bones can break and splinter, puncturing the digestive tract. Dogs can also choke on broken pieces of bone or have larger pieces become obstructed in the intestines. No matter how tasty you and your dog think cooked bones are, do not feed them to your pooch. Beer, liquor, wine, foods containing alcohol — none of it’s good. That’s because alcohol has the same effect on a dog’s liver and brain that it has on humans. But it takes far less to do its damage. Just a little can cause vomiting, diarrhea, central nervous system depression, problems with coordination, difficulty breathing, coma, even death. And the smaller the dog, the greater the effect. Onions – in all forms – powdered, raw, cooked, or dehydrated — can destroy a dog’s red blood cells, leading to anemia. That can happen even with the onion powder found in some baby food. An occasional small dose is probably OK. But eating a large quantity just once or eating smaller amounts regularly can cause poisoning. Symptoms of anemia include weakness, vomiting, little interest in food, dullness, and breathlessness. Most people know that chocolate is bad for dogs. The toxic part is theobromine. It’s in all kinds of chocolate, even white. The most dangerous kinds, though, are dark chocolate and unsweetened baking chocolate. Eating it, even just licking the icing bowl, can cause a dog to vomit, have diarrhea, and be excessively thirsty. It can also cause abnormal heart rhythm, tremors, seizures, and death. Sugar is also surprisingly found in a lot of dog foods and treats and is completely unnecessarily added. Sugar is not good for dogs and just like people, they will start to crave it when it’s removed from their diet. It can lead to obesity, dental problems, and possibly the onset of diabetes. Caffeine in large enough quantities can be fatal. And there is no antidote. Symptoms of caffeine poisoning include restlessness, rapid breathing, heart palpitations, muscle tremors, fits, and bleeding. In addition to tea and coffee — including beans and grounds — caffeine can be found in cocoa, chocolate, colas, and stimulant drinks such as Red Bull. It’s also in some cold medicines and painkillers. Fat trimmings are bad for humans so it should go without saying that they’re bad for our dogs too. Excess fat can lead to more than just obesity in our canine companions. Pancreatitis is a real problem for many dogs and can be a very deadly disease and fat trimmings are known for being a culprit. Being a pet parent comes with an immense responsibility – these are our children who will never grow up and be able to fend for themselves. Hence, it is our solemn duty to be able to make thee right decisions and feed them the correct food. Remember – An Educated Pet Parent = A Responsible Pet Parent = A Healthy Pet. Though I don’t feed any of such food to my dog, it’s very good and important information for all.